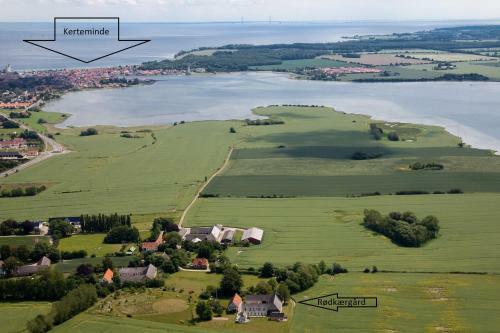 This family-run farm from 1877 is set 3 km west of Kerteminde in the Funen Region, 16 km from Odense. 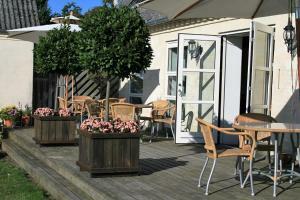 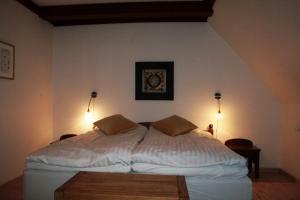 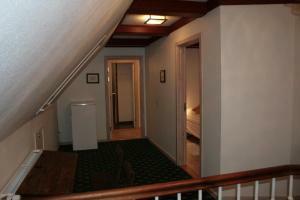 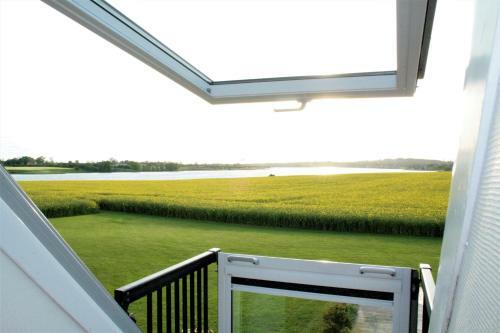 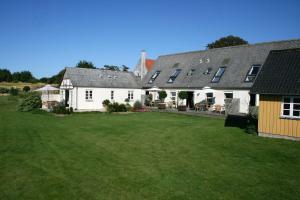 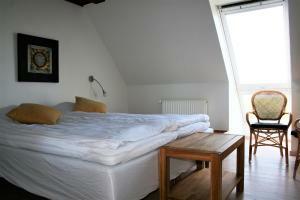 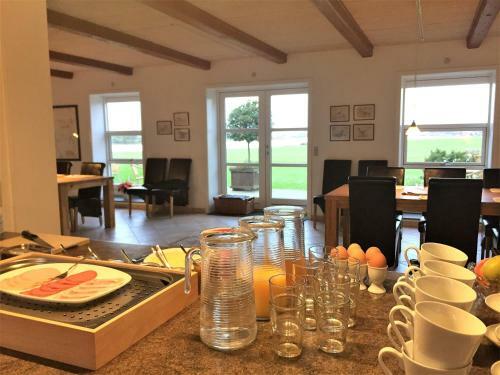 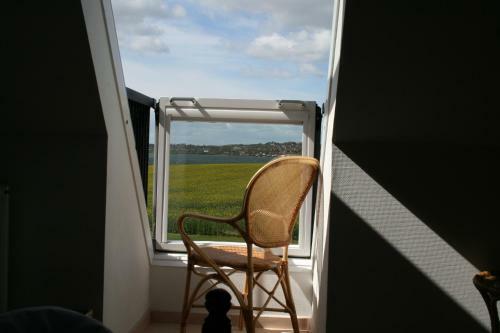 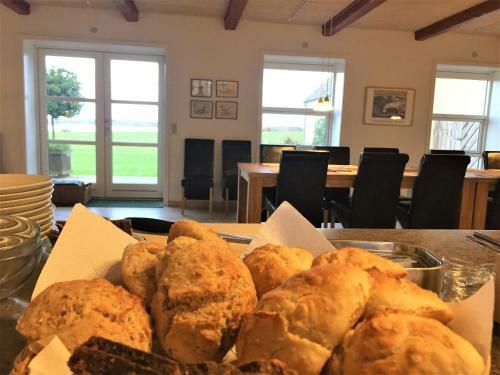 It features free WiFi, a terrace and views of the Kerteminde Fjord, 200 metres away. 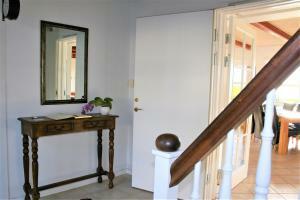 Each room at Rødkærgård Bed&Breakfast has a flat-screen TV, private bathroom and fjord views. Guests can borrow bicycles and rent kayaks at Rødkærgård Bed&Breakfast. 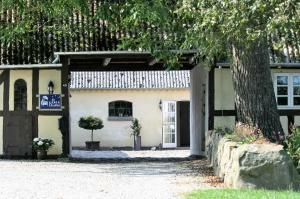 Free private parking is possible on site for guests. 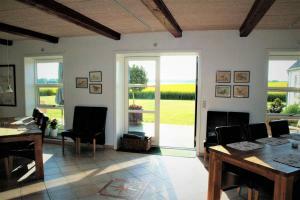 Golfing, fishing and exploring nature are common area activites. 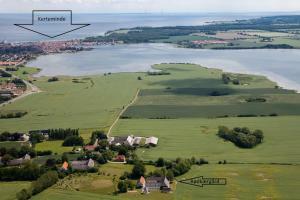 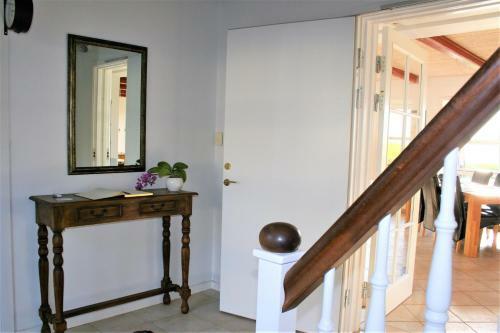 Svedborg is 56 km from the property, while Odense Airport is 26 km away. Hoteles en Skrækkenborg, Kerteminde compara precios y opiniones. 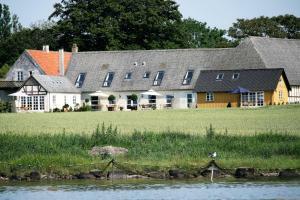 Hoteles en Skrækkenborg con reservas online y pago en el hotel.